Early hiking has its advantages, no mosquitoes, less crowds and out of the heat of the day. 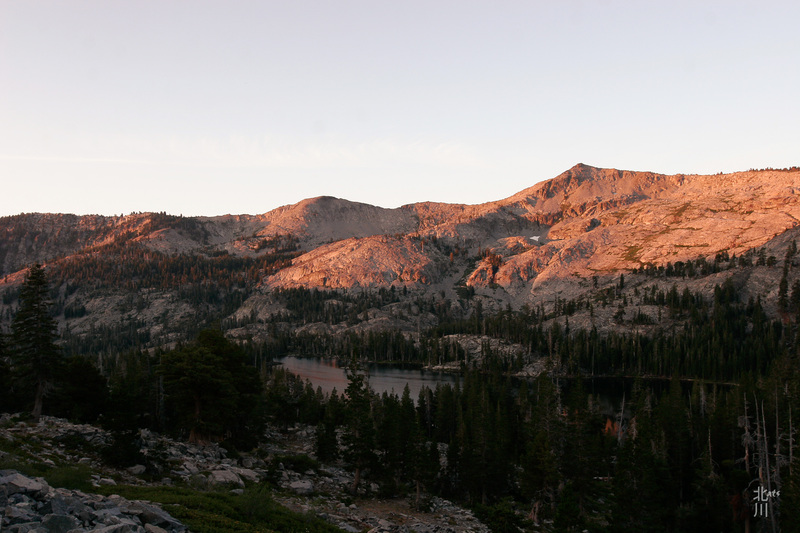 The best part is the view as morning breaks on Tamarack Lake. 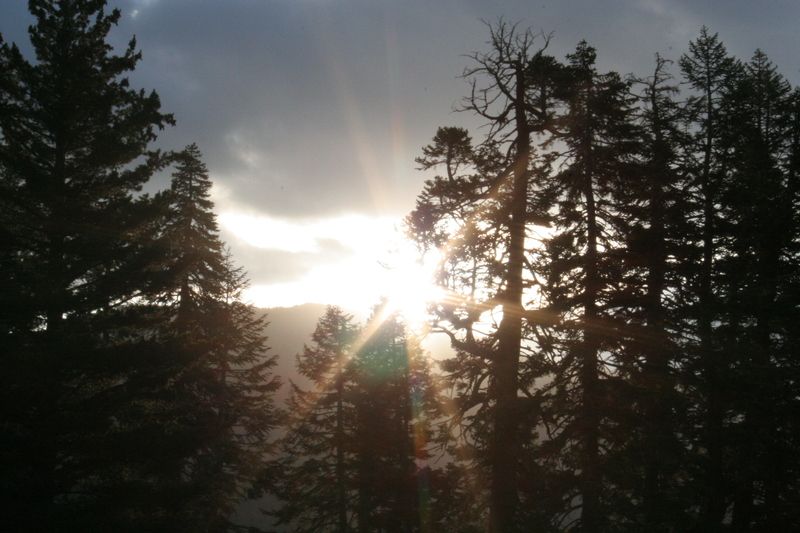 This entry was posted in lake, Landscapes, Tahoe and tagged Backpacking, Morning, tahoe. No sleeping in on this trip (Day 3). We rise before dawn and hit the trail just before 5:00AM . 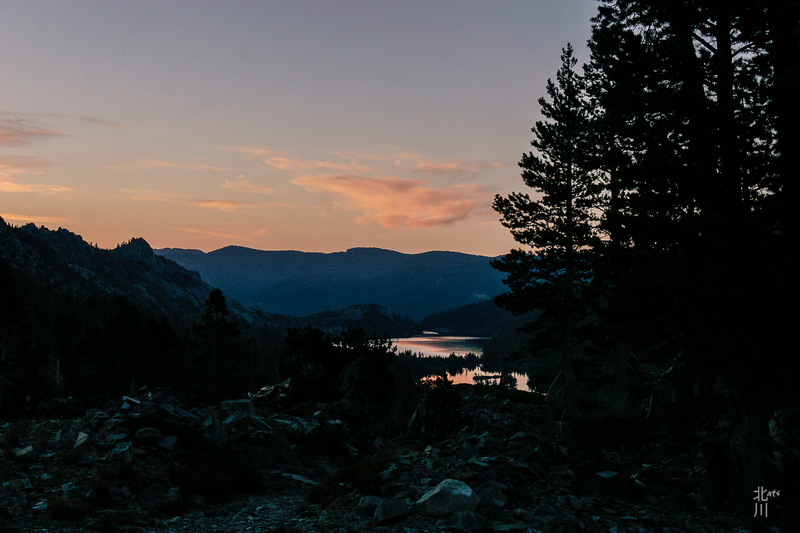 This entry was posted in lake, Landscapes, Sky, Tahoe and tagged Backpacking, Morning, sky, tahoe. 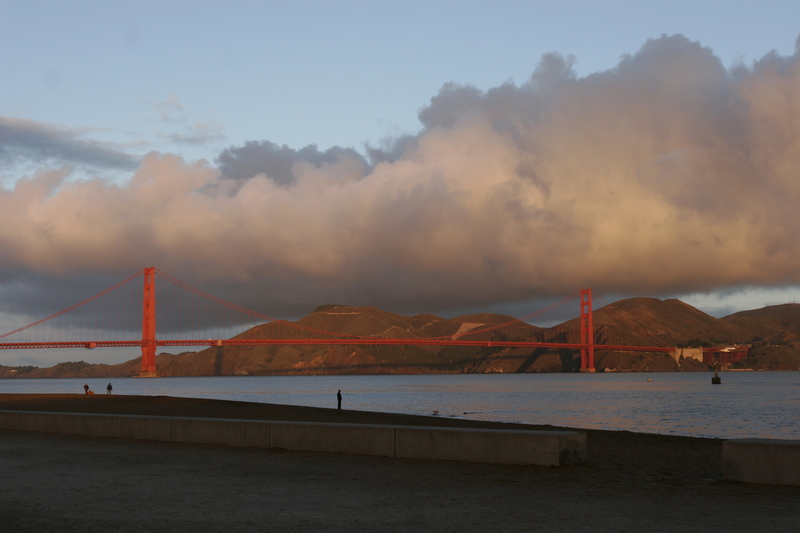 This entry was posted in Landscapes, Sky and tagged Golden Gate Bridge, Morning, San Francisco. 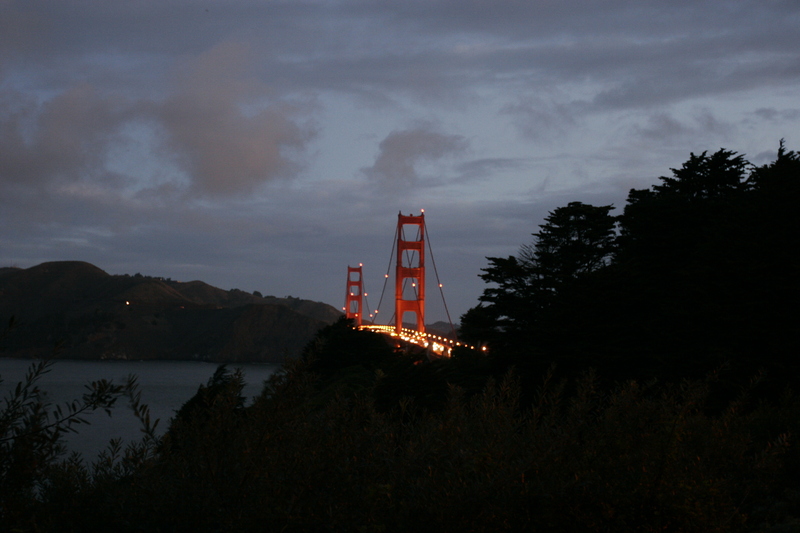 This entry was posted in Landscapes, Ocean, Sky and tagged Golden Gate Bridge, Morning, San Francisco. 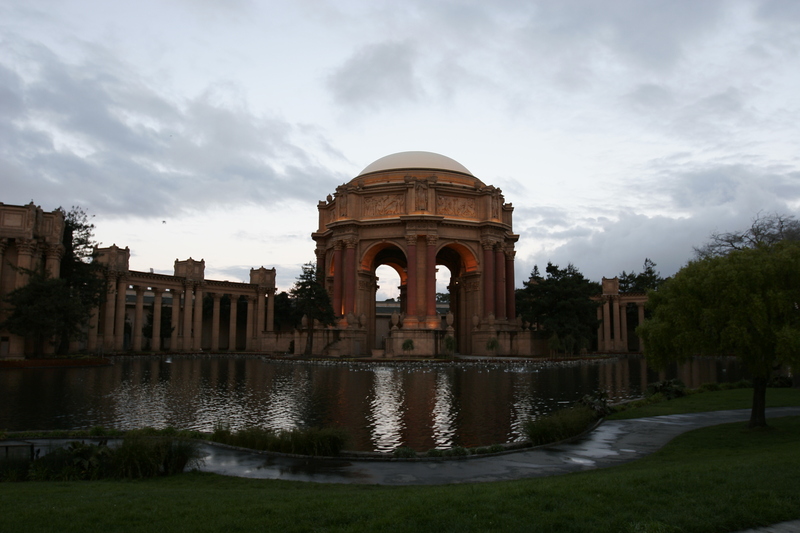 This entry was posted in lake, Sky and tagged Morning, San Francisco. This entry was posted in Calaveras, Landscapes, Sky, Trees and tagged Calaveras, Morning.